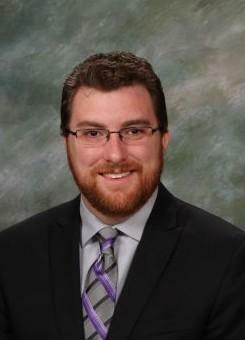 Holy Cross School has announced the hiring of Cameron Mayfield as its Tiger Band director for the 2019-2020 school year. 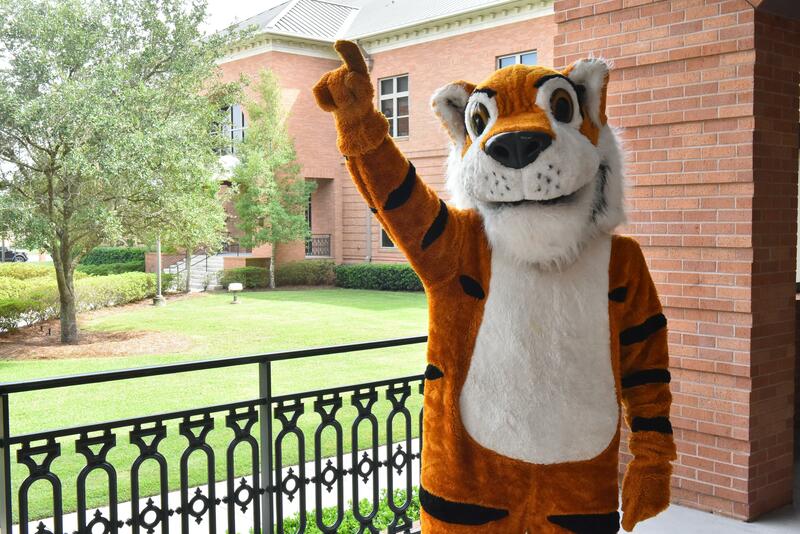 NEW ORLEANS—Holy Cross School has announced the hiring of Cameron Mayfield as its Tiger Band director for the 2019-2020 school year. Mayfield replaces Mike Orkus ’67 who is retiring in May after a 48-year career in Catholic education, including 28 years at Holy Cross. Mayfield served as the Drum Major of the 300-member “Spirit of Northwestern” marching band for two years, and acted as director of the NSU Basketball Pep Band. He has also conducted the Dutchtown High School Symphonic Winds, as well as the Archbishop Shaw High School Symphonic Band, where he is currently serving as assistant director. “Cameron Mayfield has held a lifelong passion for music, and we are excited to bring his talent and passion here to Holy Cross. 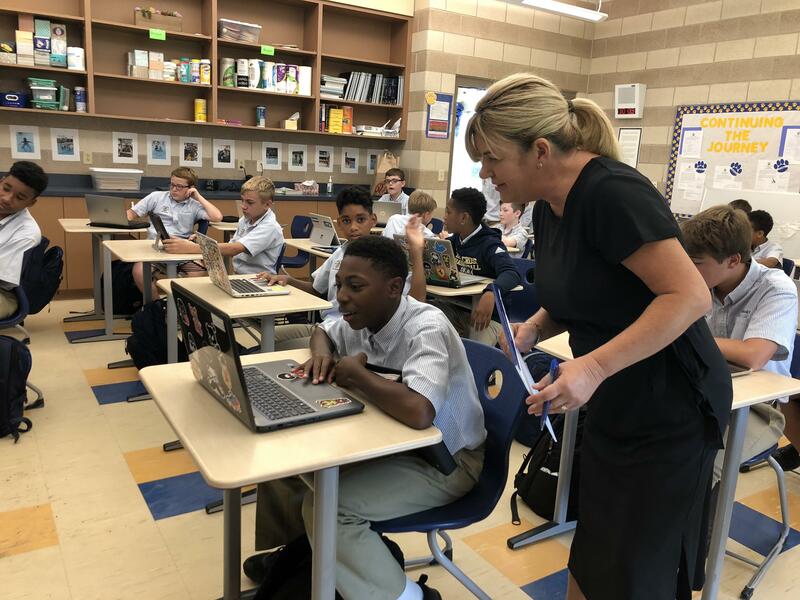 We look forward to welcoming him to the Holy Cross family,” said Eric DesOrmeaux ’95, chief school officer and principal. 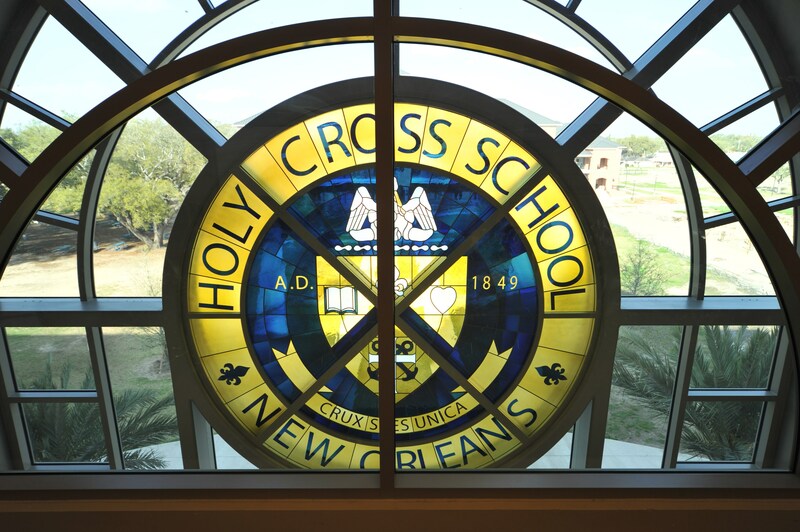 Holy Cross School is an independent, Catholic, college preparatory school founded in 1849 by the Congregation of Holy Cross School to educate young men from metropolitan New Orleans. 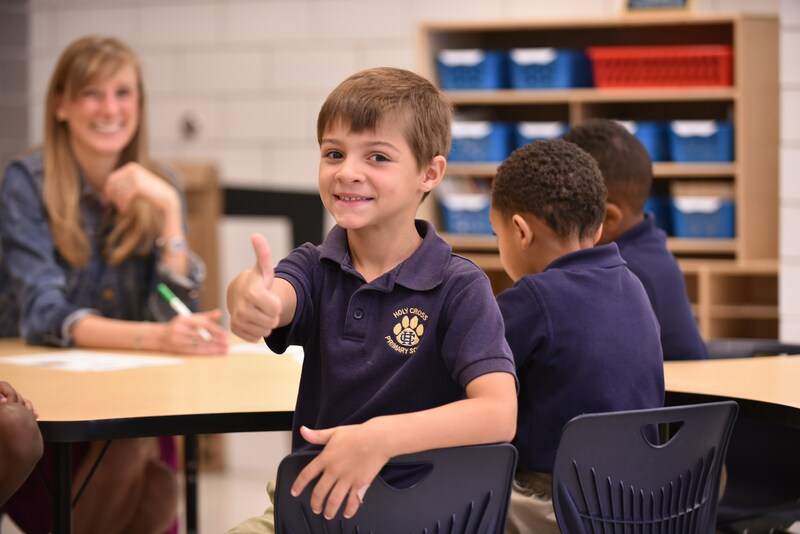 Serving students grades Pre-Kindergarten through 12, Holy Cross School is fully accredited by the Louisiana State Department of Education and the Southern Association of Colleges and Schools and holds memberships in the National Catholic Educational Association, the National Middle School Association and the National High School Association. 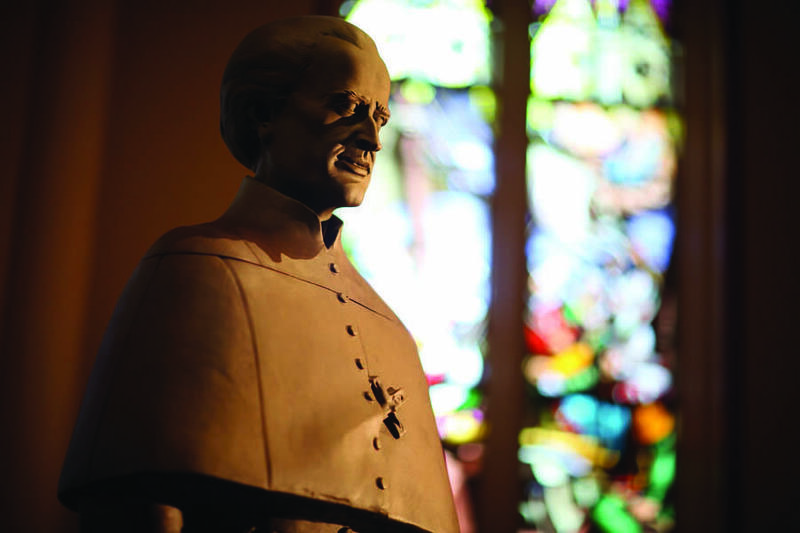 A Holy Cross School education engages the whole man – mind and heart, body and soul – and is rooted in the teachings of Blessed Basil Moreau, founder of the Congregation of Holy Cross. 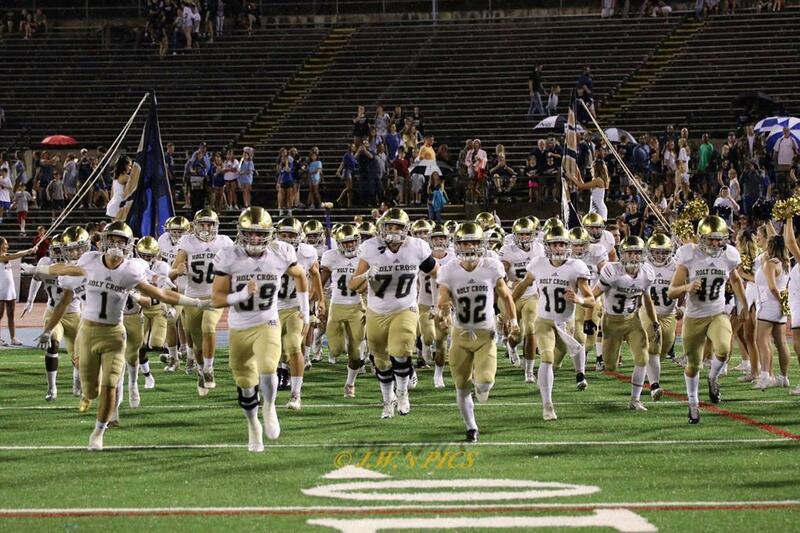 For more information about Holy Cross School visit www.holycrosstigers.com or call 504.942.3100.